I’ve worked hard not to repeat appetizers. Which translates into combing Pinterest and the like for fabulous new recipes. Which is precisely what my Healthy Choices buddy and I did last Saturday morning. Bethany and I began a journey on January 1st, 2015. 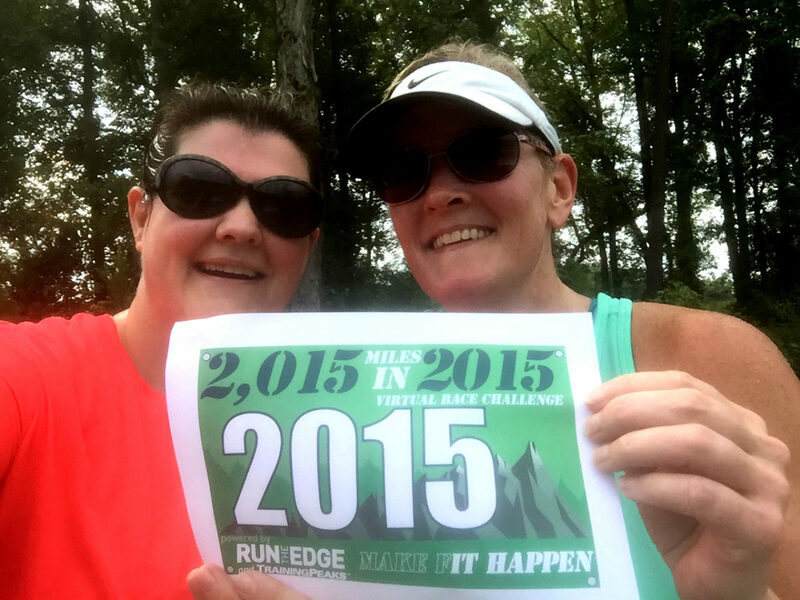 We would walk (or run as it turns out) a combined two thousand fifteen miles in 2015. This equated to 5.5 miles per day between us or 2.75 each. No problem. Until sinus infections, weather, and life kicked in. It wasn’t as easy as we thought, yet we never questioned whether or not it WOULD happen. Rain or shine, day by day, we made it happen. Flash forward to August 22nd. Beth and I agreed to meet bright and early at the ‘Greenway’ and knock out the remaining 13 miles (6.5 each) needed to reach 2015. Way ahead of schedule. Side note: I have an urge to do a ‘Greenway’ post. Just for the pictures. For any of you who enjoy being outdoors, walking, strolling, skipping, jogging, running, wogging. biking, dog walking, nature viewing…you would LOVE this place!!! (I’m trying to emphasize the beauty of this outdoor space). We pulled into the parking lot just as the rains came. What?!! 0% chance according to our not so trustworthy weather app. So we sat in the car, waiting it out, surfing our smart phones for fabulous dip recipes. Roasted Corn & Crab Dip sounded like a winner. With that said the pop-up rain storm passed and we headed out to reach our goal. 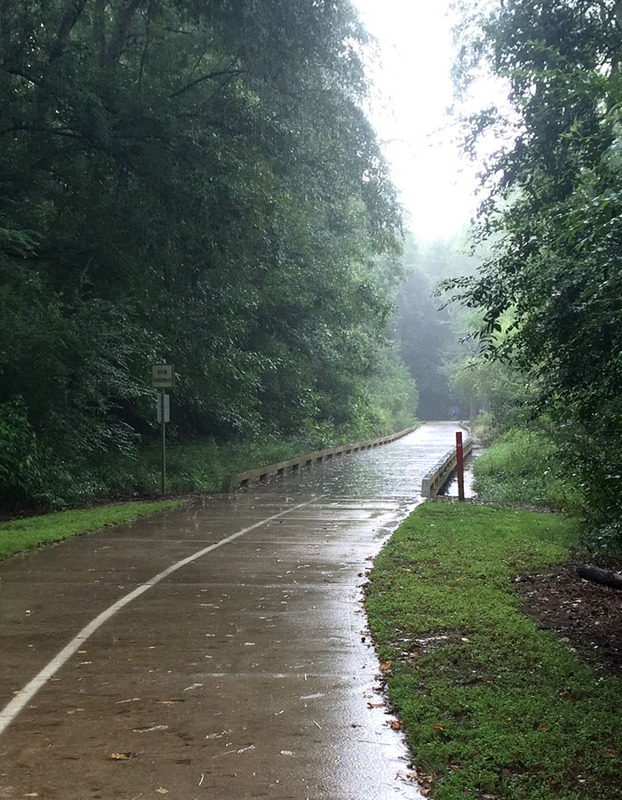 One mile in and once again the skies opened up. So we ran in the rain and laughed. It felt good. The cool rain AND knowing that we were on our way to achieving a major goal. Yay Us!! I’m quite proud of this accomplishment. We achieved our #2015in2015 Team Goal and now we’re continuing on with Solo ‘Healthy Choices’ Goals. I’ll keep you posted on our progress. If you’re still reading along, thank you!! As of this week’s WW weigh-in, I’m down 60.8 pounds and happily finding balance across my love to eat, love to cook, love food photography, need to be healthy life. About that Roasted Corn & Poblano Crab Dip. It was delicious. You’ll want it to be nice and hot and bubbly, where you can rake crackers or crusty bread through it and get really, really happy. Update 12/31/15. As of today I’m officially down 70.4 pounds. And have met my solo goal of walk/running 2,015 miles in 2015. Now on to 2016. I think I’m going to change it up a bit. I’ll keep you posted. Flame roast poblano pepper and corn over gas burner or under broiler. Poblano should be completely charred then placed in a covered bowl for 10 minutes to steam. Rinse charred skin off pepper, discard stem and seeds, fine dice. Cut corn kernels off cob. Combine pepper and corn with remaining ingredients; mix well. Coat a 2 quart baking dish with cooking spray. Pour dip mixture into prepared dish. Baked for 30-35 minutes or until bubbly.